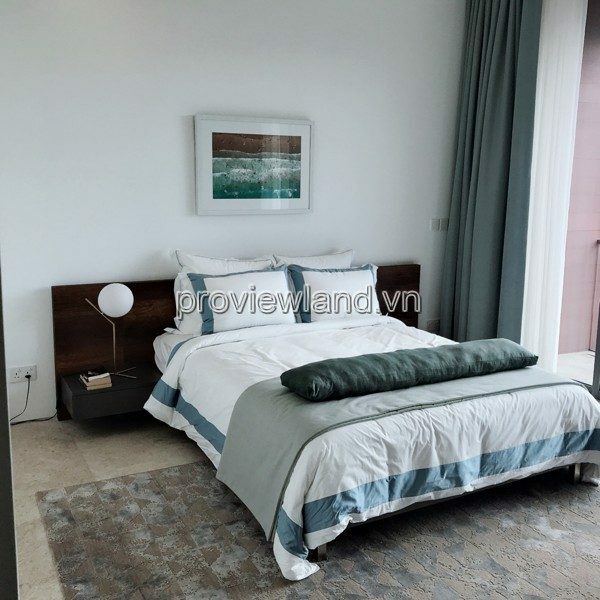 Holm villa on the river with construction scale: 1 ground + 2 floors, with 2 kitchens + 1 dining room + 2 living rooms + 5 bedrooms + 1 living room + working room + family room + house Parking. 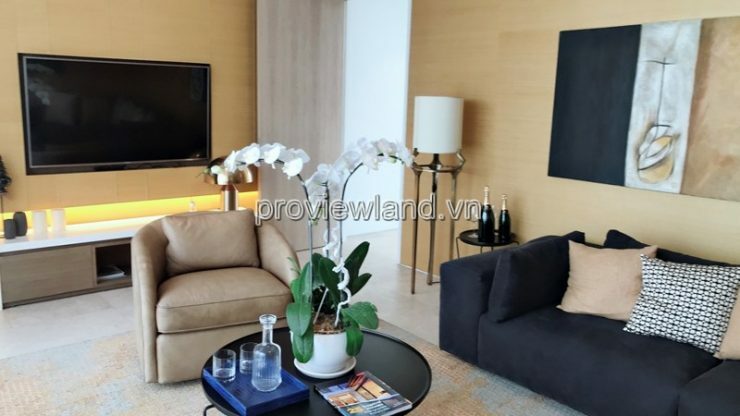 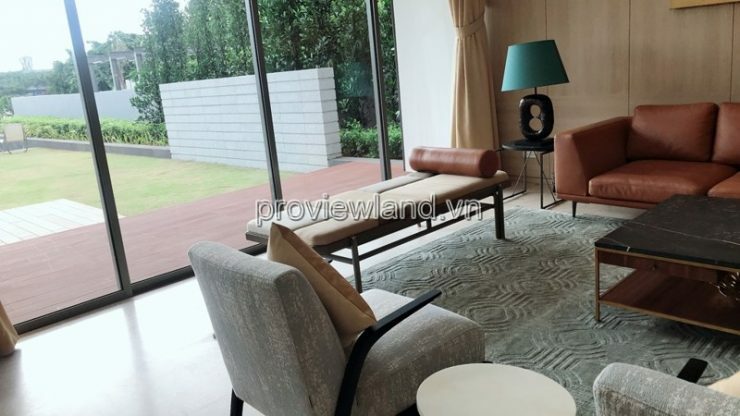 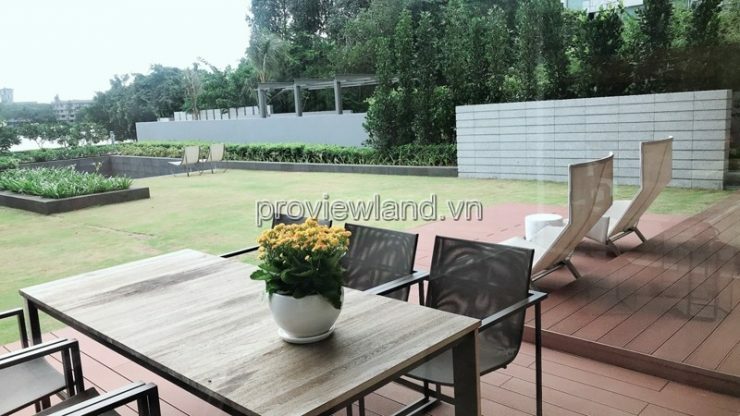 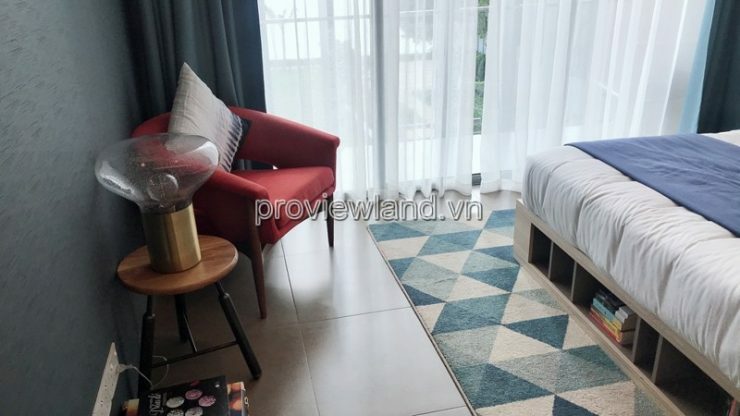 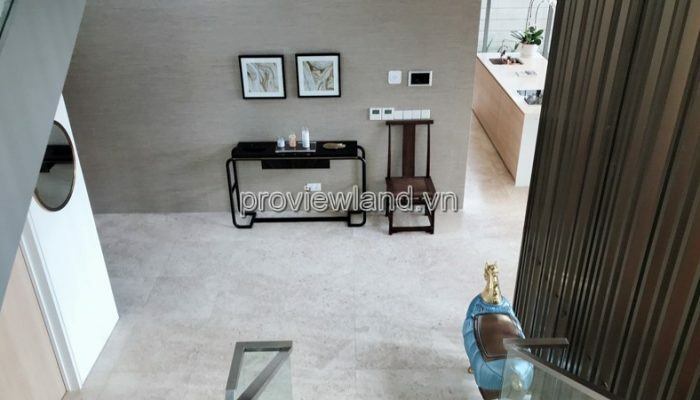 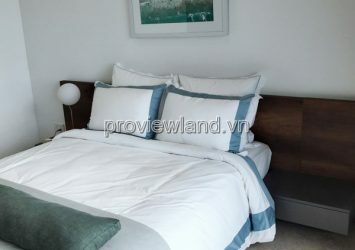 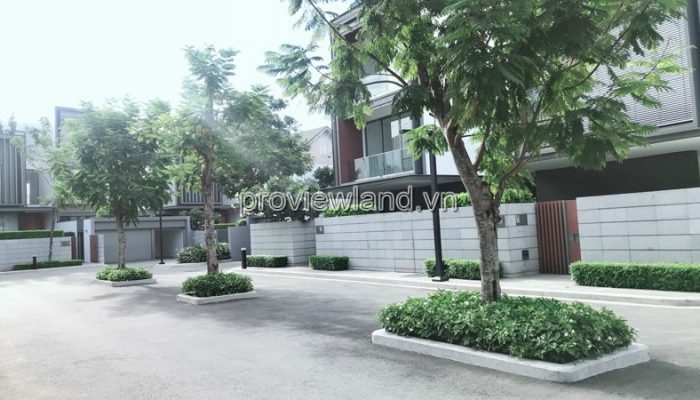 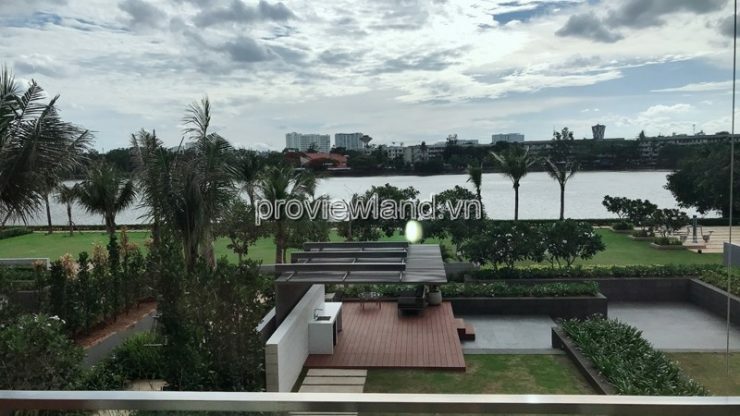 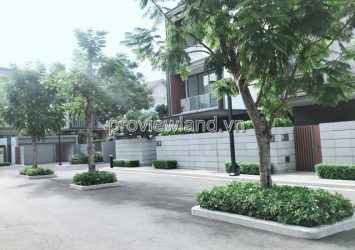 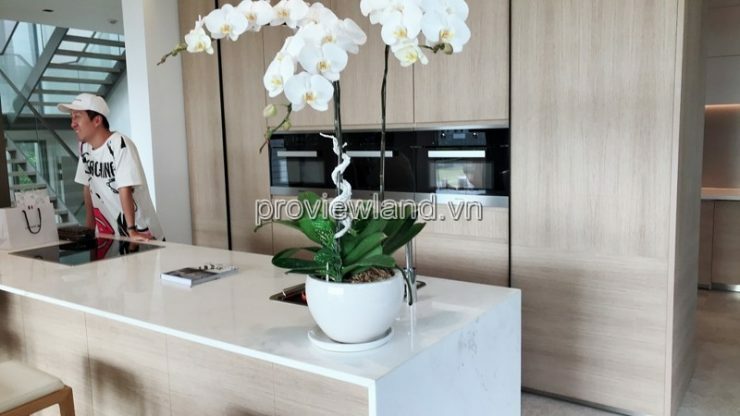 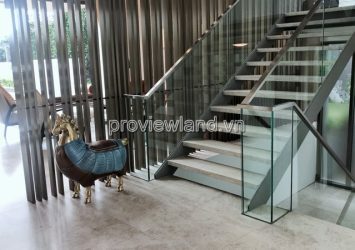 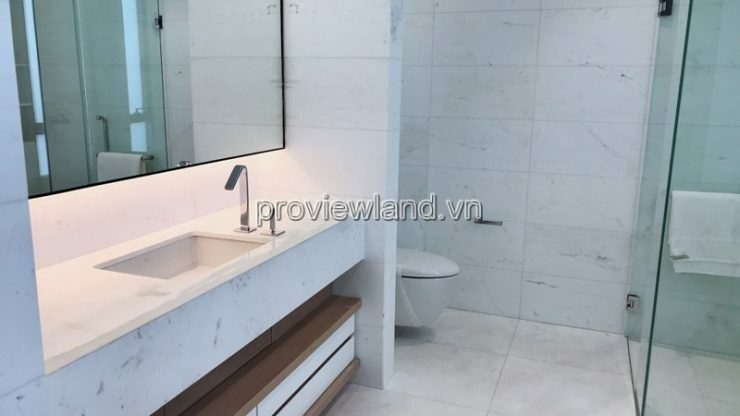 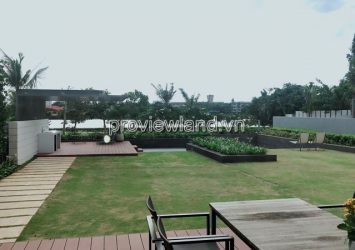 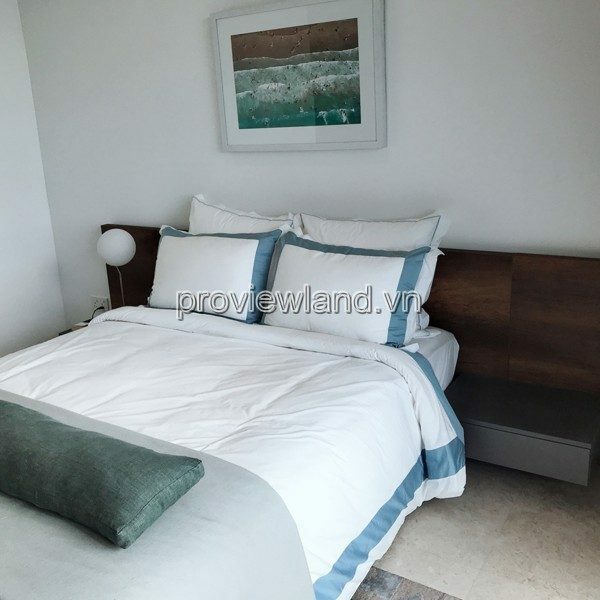 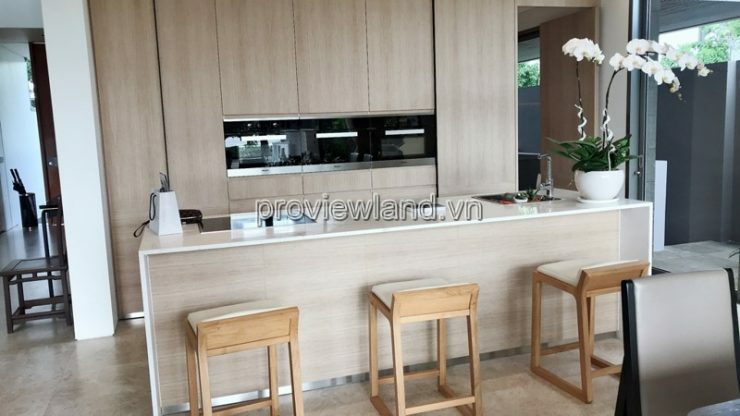 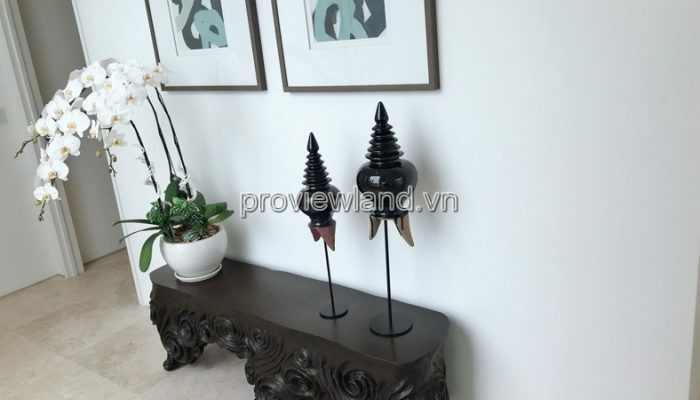 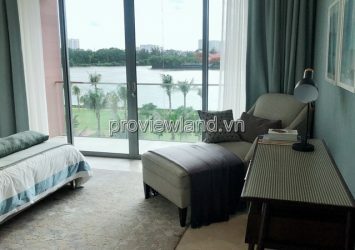 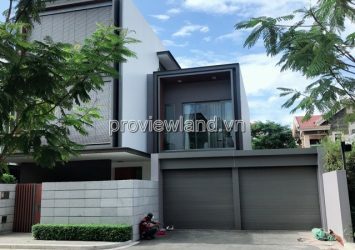 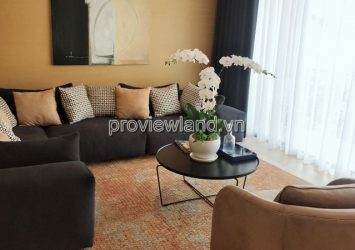 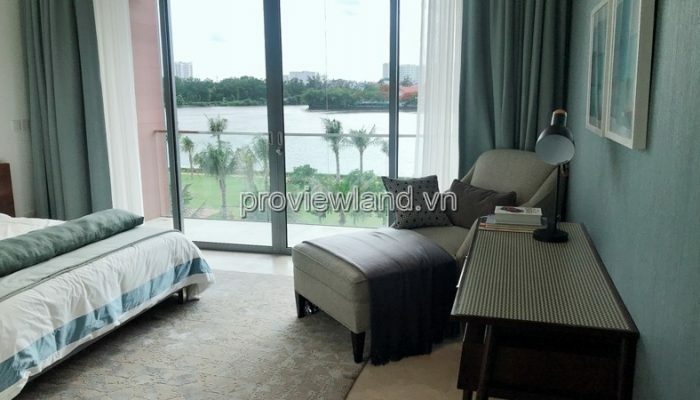 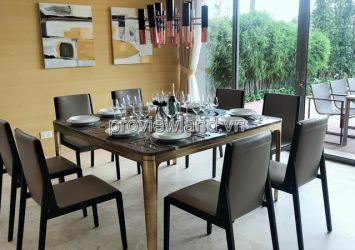 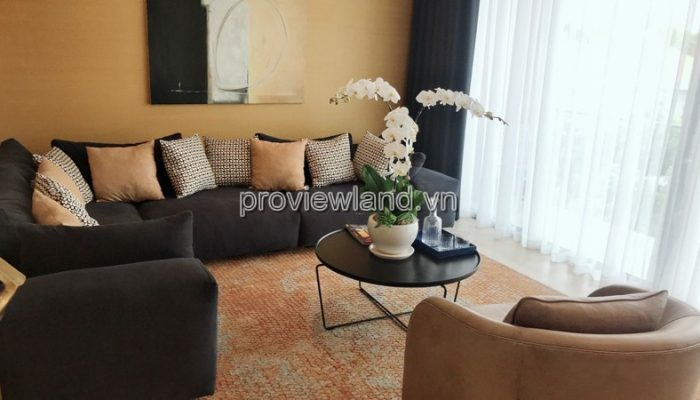 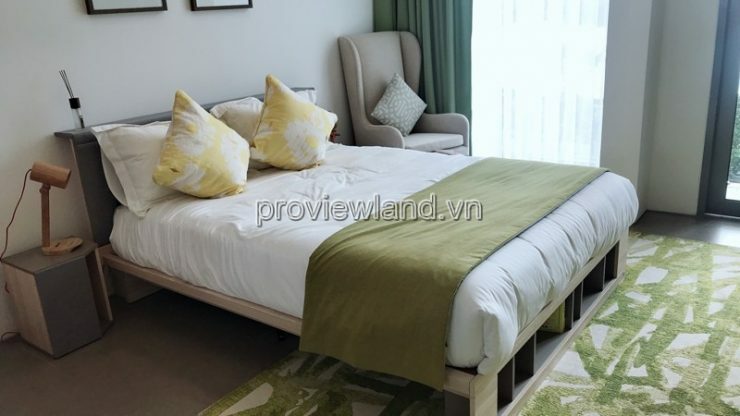 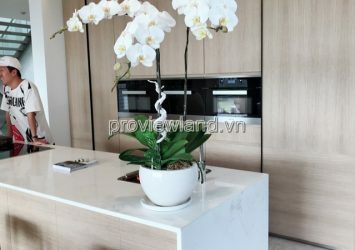 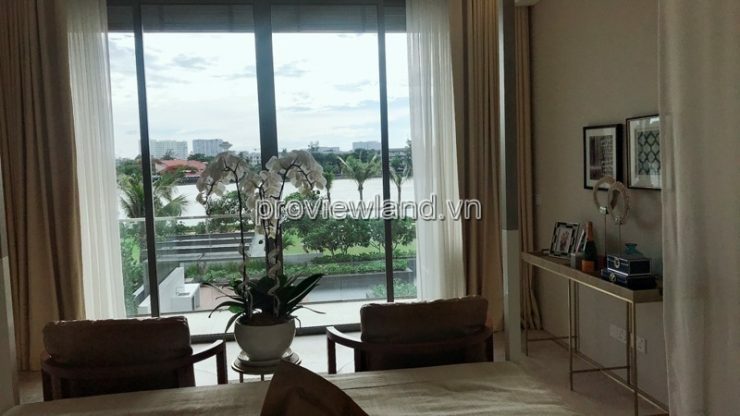 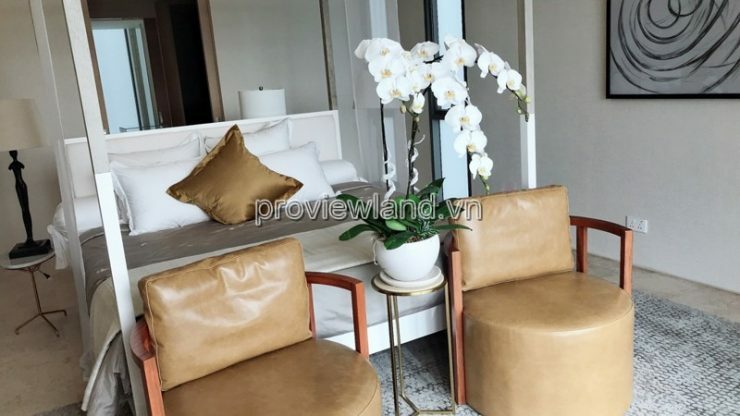 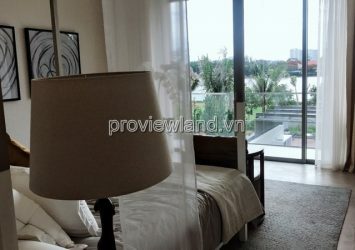 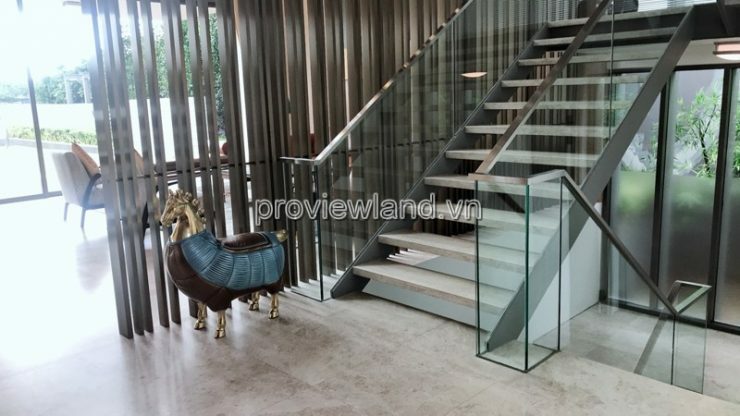 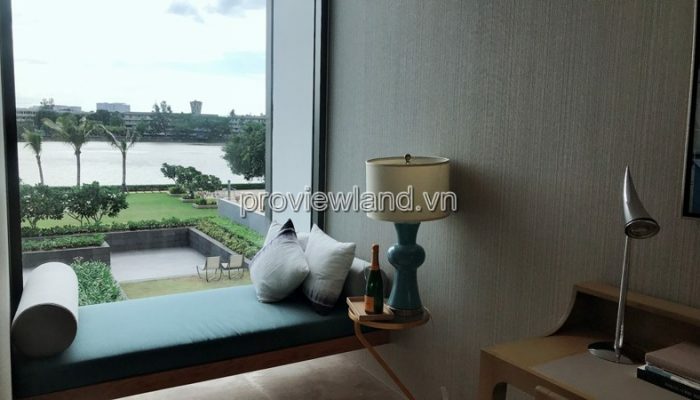 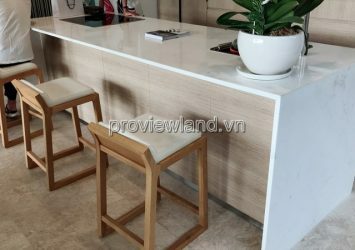 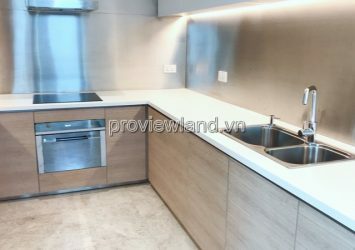 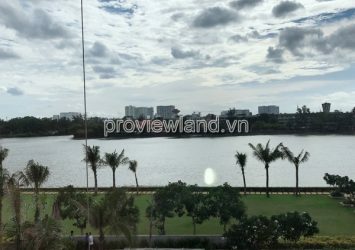 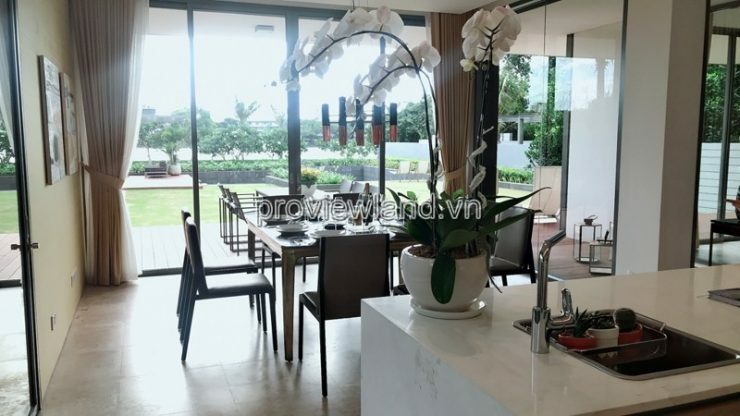 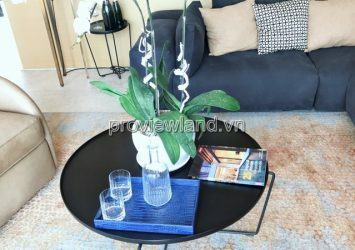 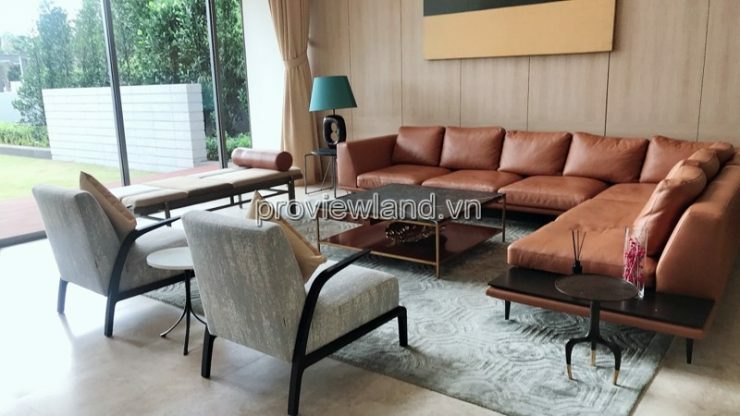 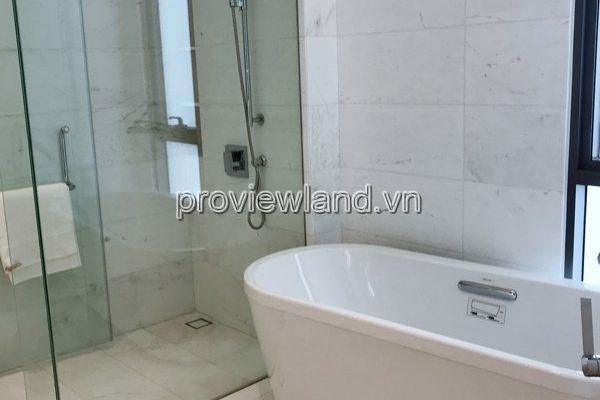 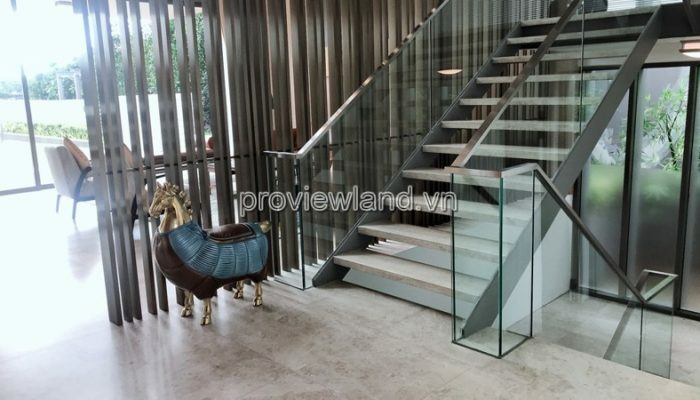 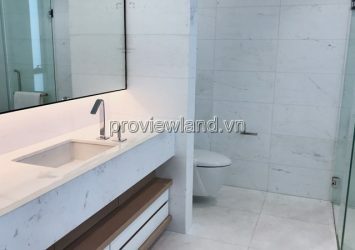 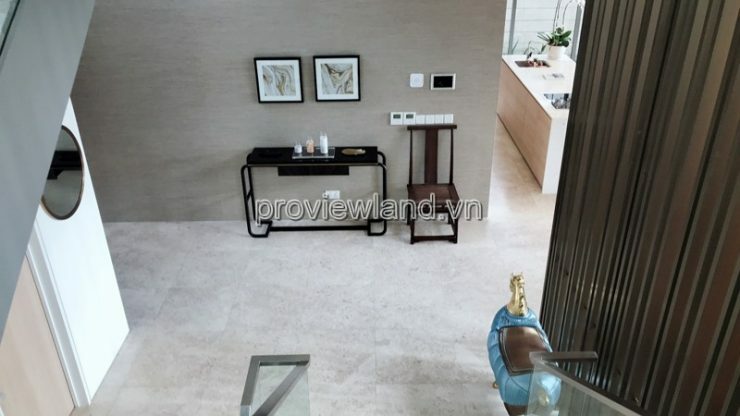 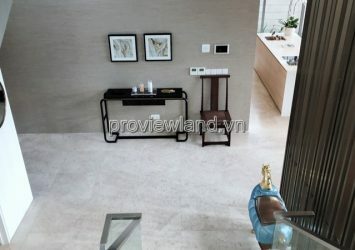 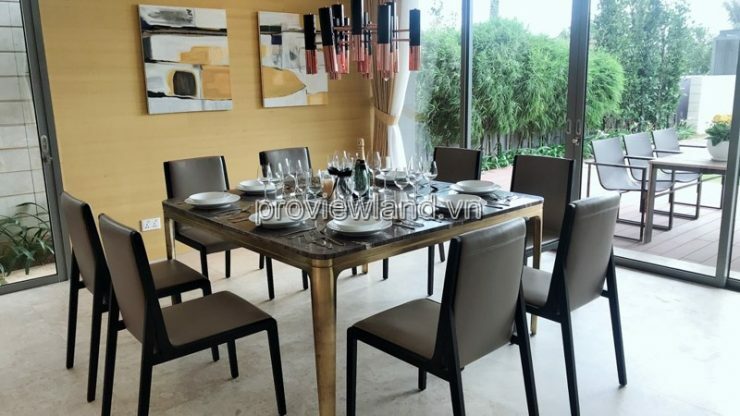 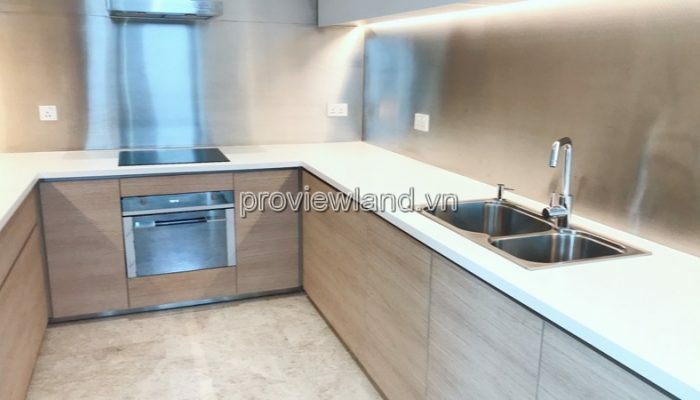 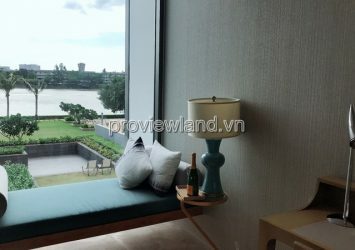 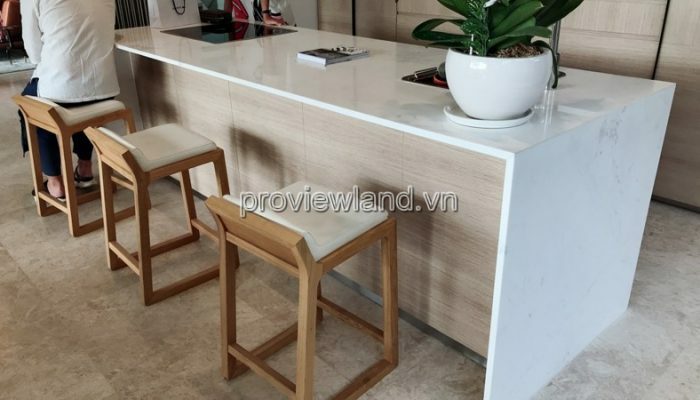 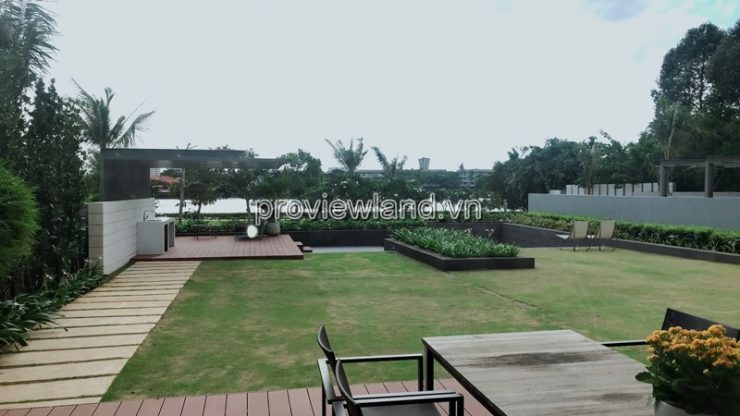 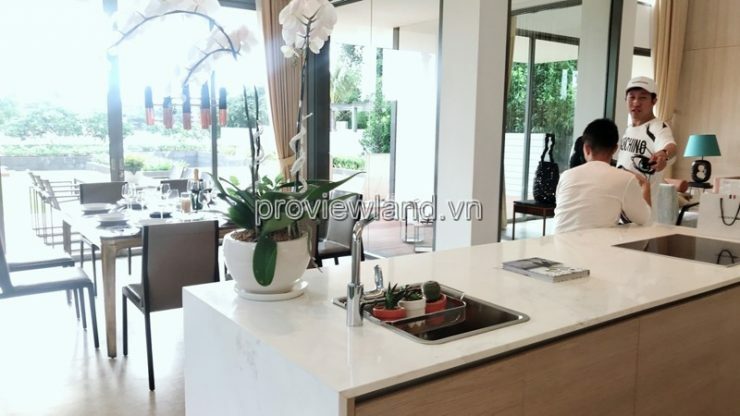 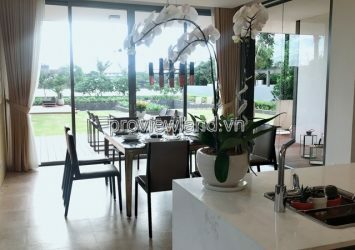 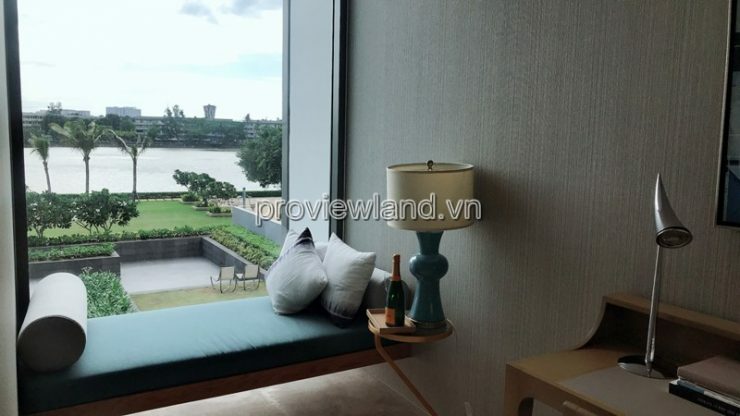 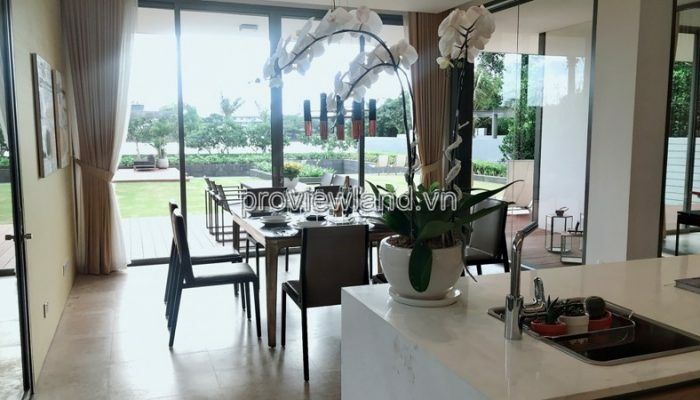 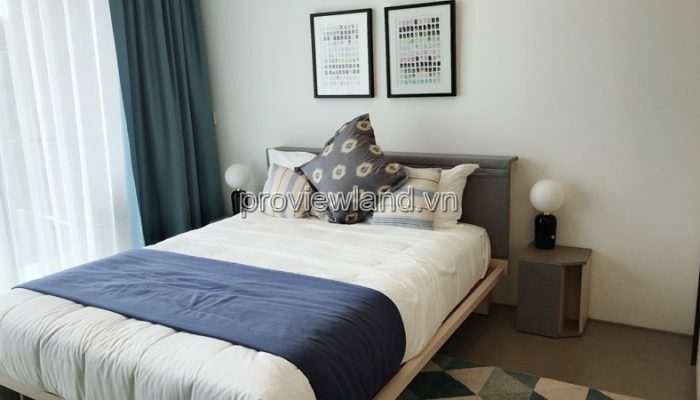 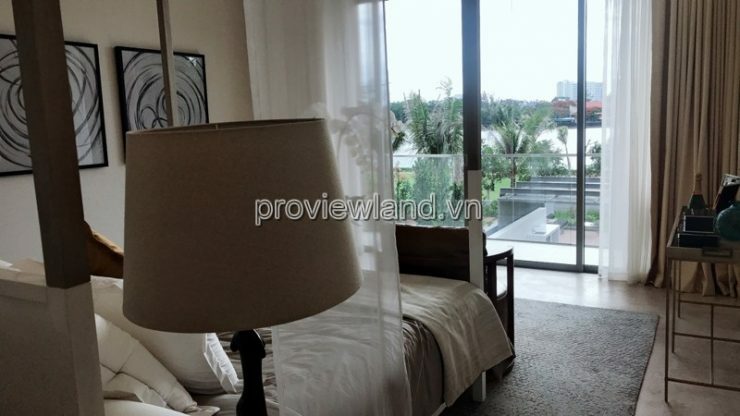 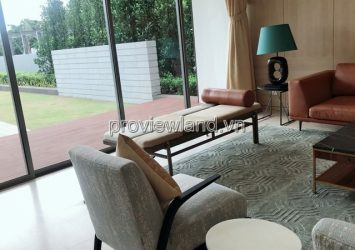 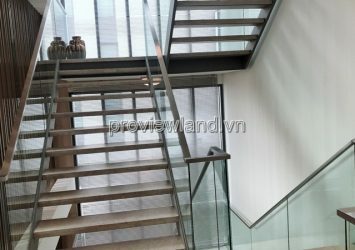 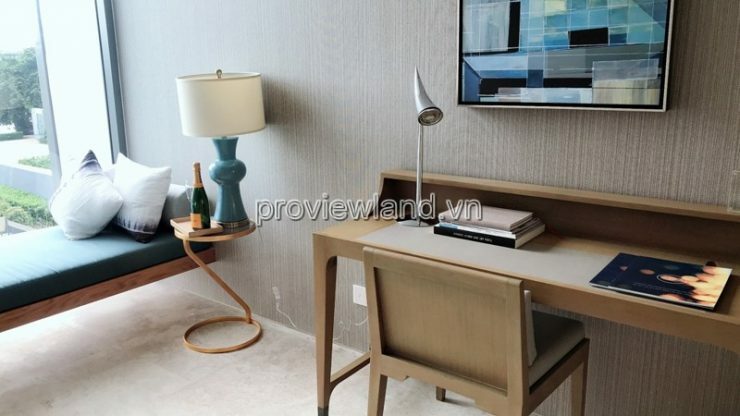 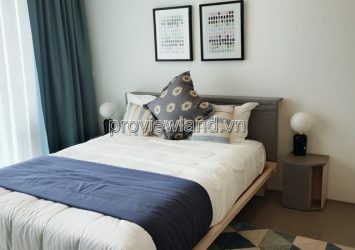 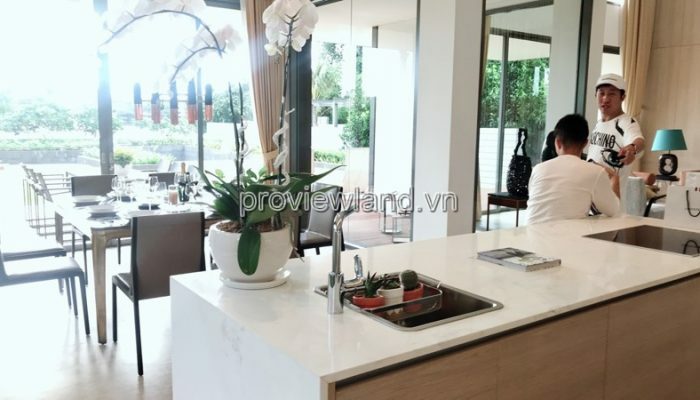 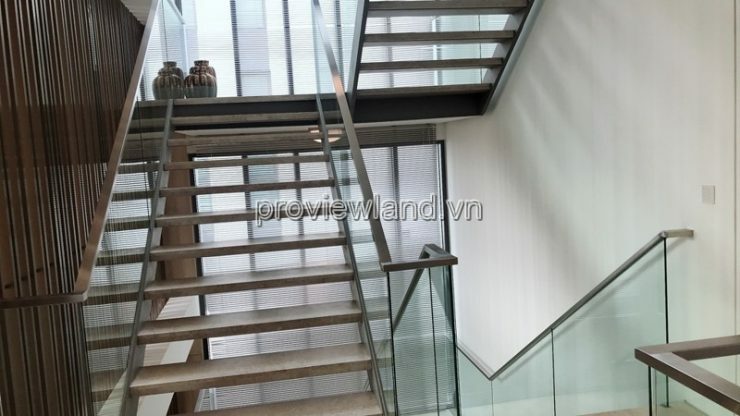 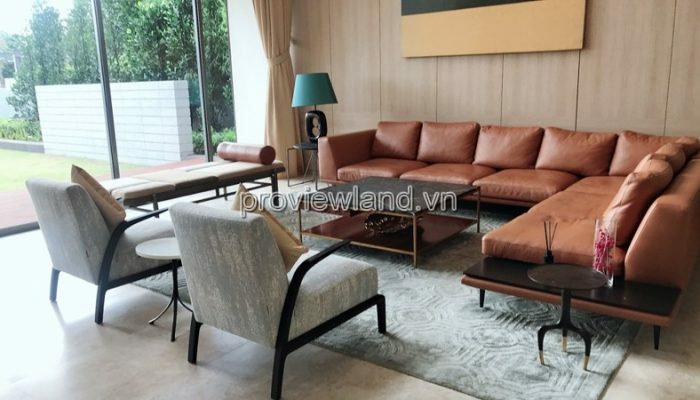 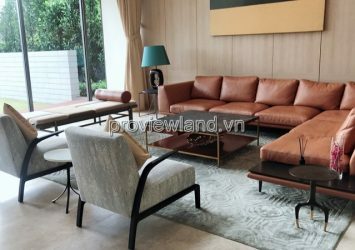 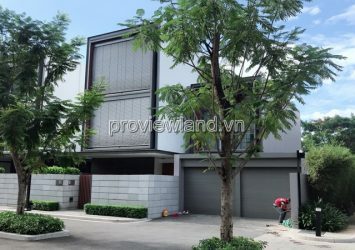 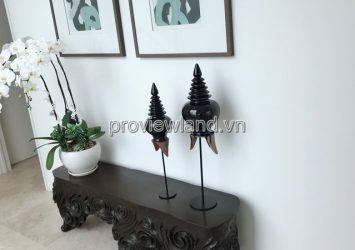 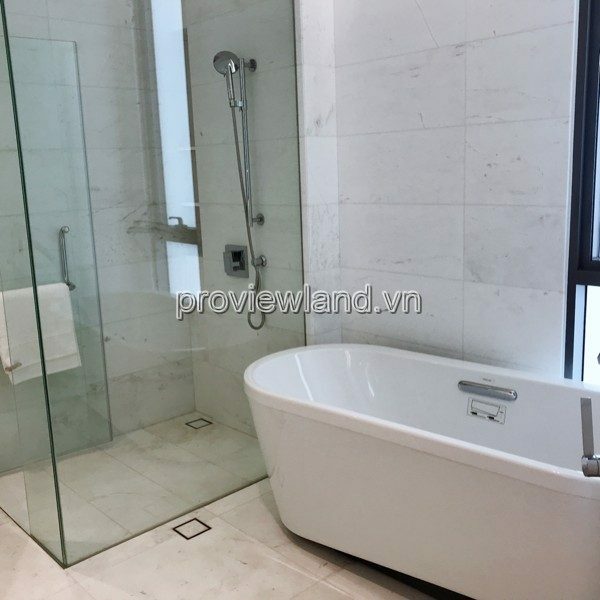 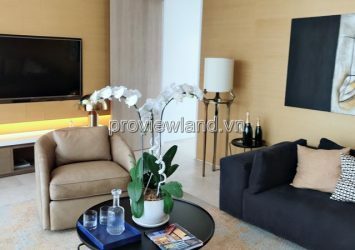 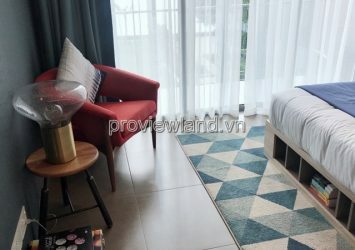 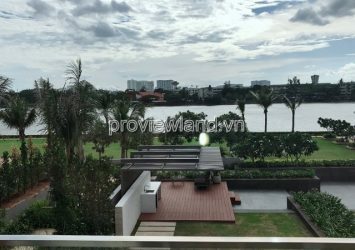 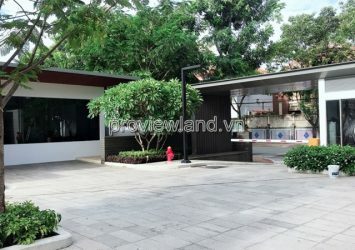 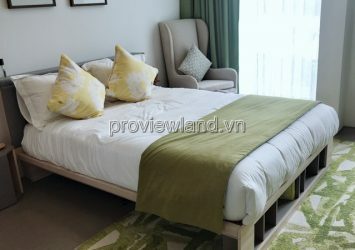 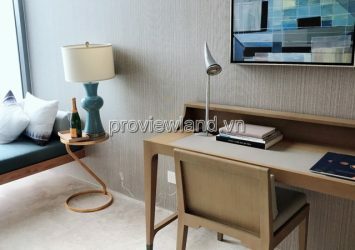 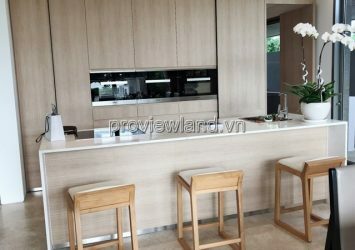 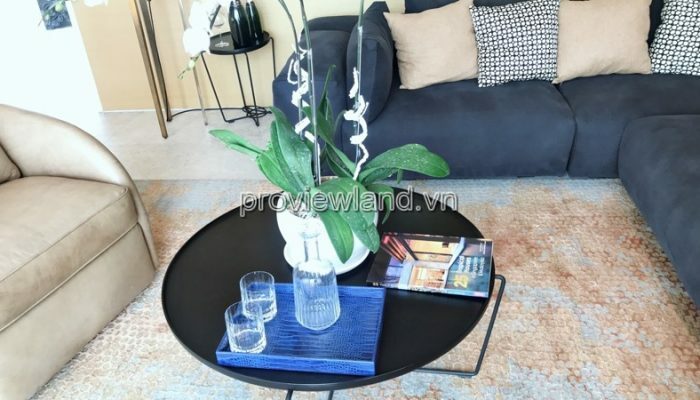 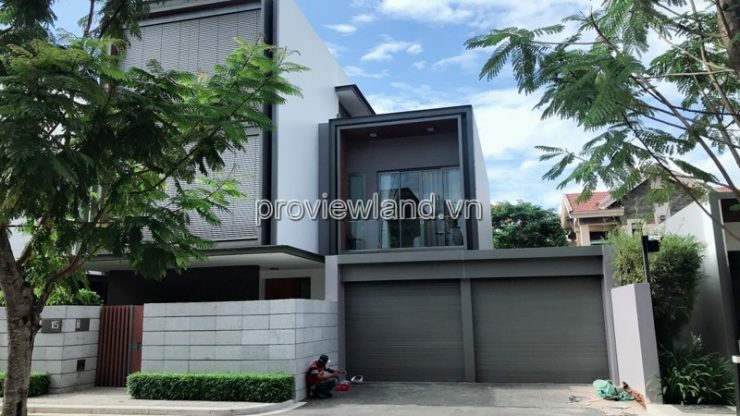 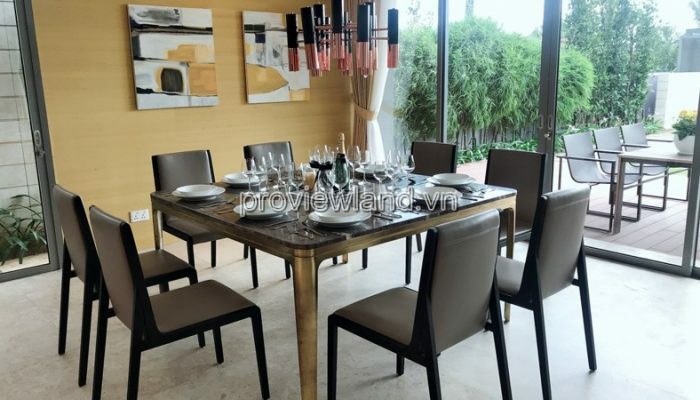 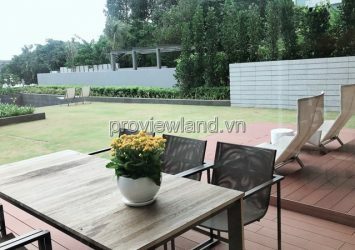 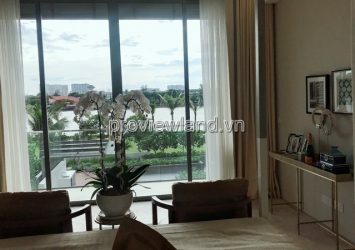 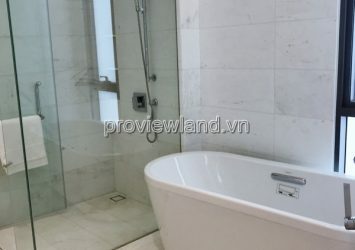 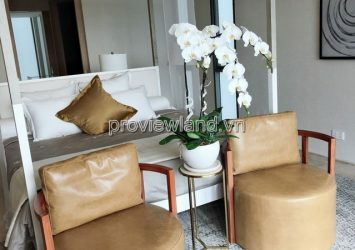 Holm Villas Thao Dien is located right at 145 Nguyen Van Huong Street, the main road in Thao Dien Ward, District 2 and 200m in front of the windy Saigon River, Holm Villas is an ideal living space & peaceful. 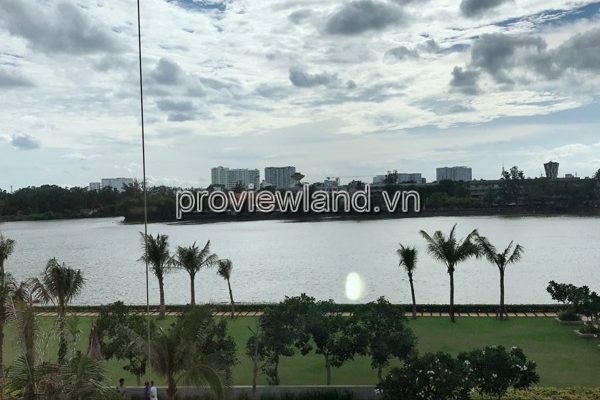 – Excellent location – Thao Dien Center, leading utility. 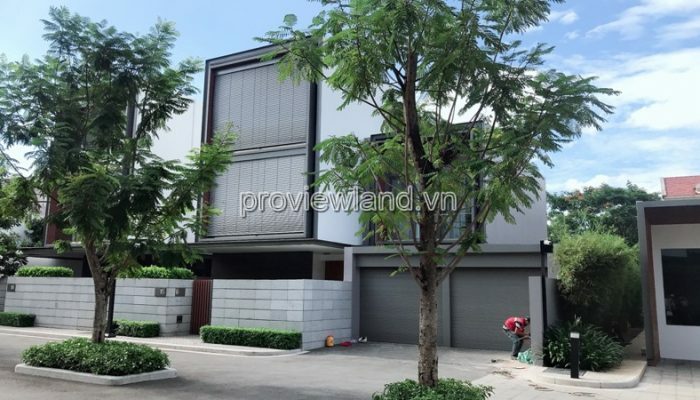 – Traffic connection – Convenient transportation, only 15 minutes from District 1. 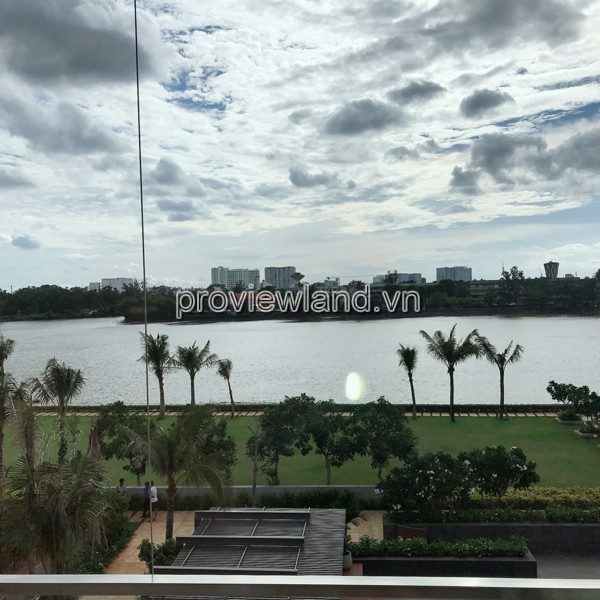 – Green Space – Mat – Saigon River & green park. 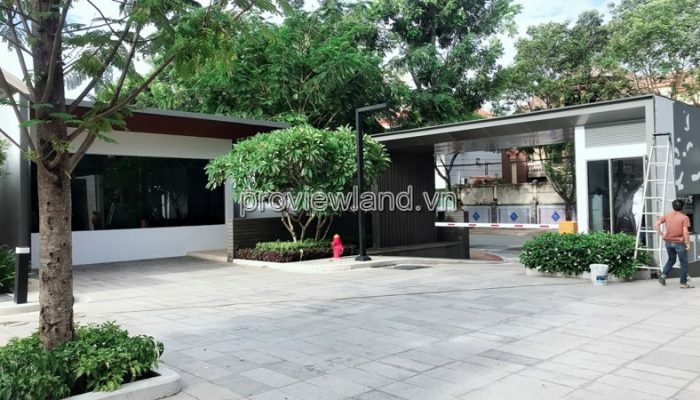 – High-class facilities – Existing and non-existing facilities inside and out. 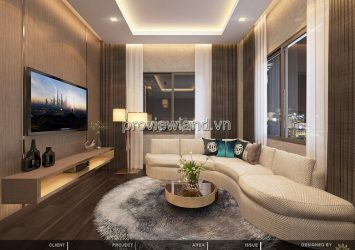 – Beautiful house on the River – Modern design & high rise. 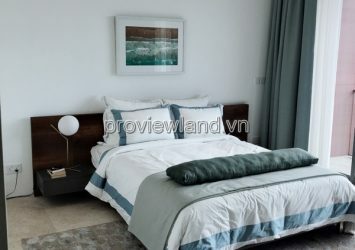 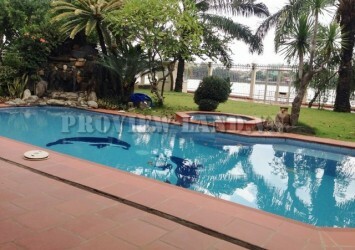 – Only 29 villas – Riverside villas; Pool villas; Garden Villa. 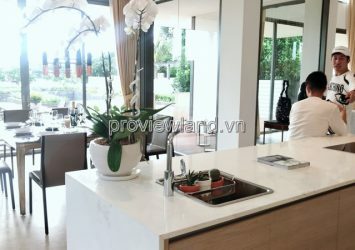 We manage a lot of Holm Villas, promising to meet the diverse needs of our customers. Wish you quickly find a villa like!